Verde Logistics LLC., is a non-asset based 3rd Party Logistics (3PL) provider based in El Paso, TX. We ship freight nationwide via well qualified Smartway carriers. Our extensive logistics network of flatbed trucks and dry vans provides shippers with access to many authorized motor carriers throughout the United States. We are licensed and bonded and meet or exceed all federal DOT requirements. 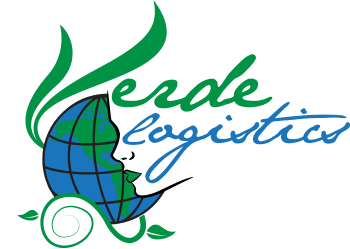 Verde Logistics is a private, Hispanic/female owned business with experience in JIT (Just in Time) service.